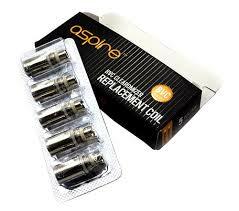 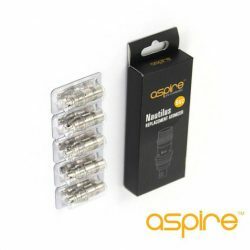 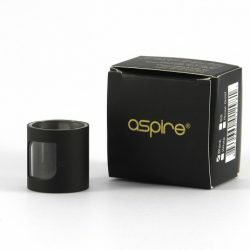 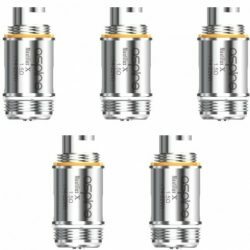 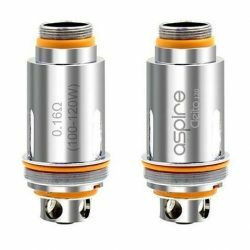 The Aspire Cleito tank replacement coils with Clapton wound Kanthal coils- available in 0.2 and 0.4 ohm. 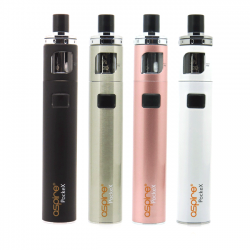 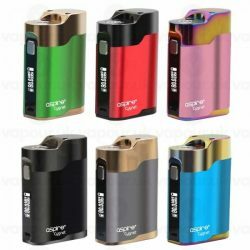 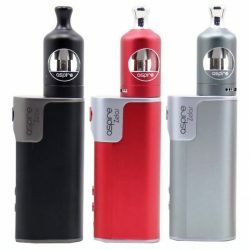 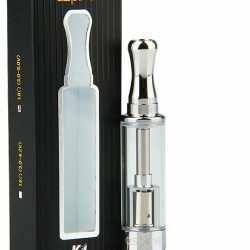 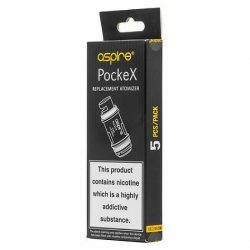 The new Aspire Zelos 50w temperature control starter kit. 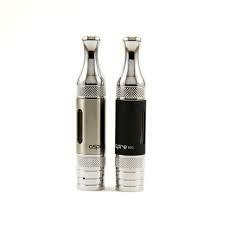 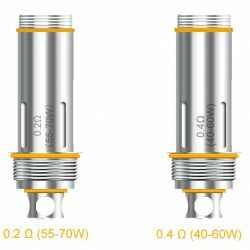 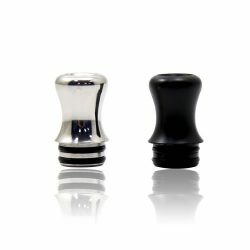 Subohm and above ohm capable along with backwards compatibilty with the previous Nautilus coils. 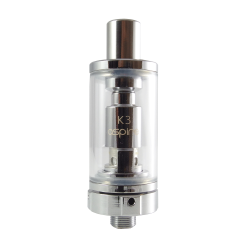 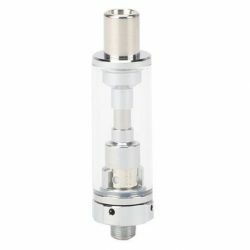 Comes with the new Nautilus 2 TPD compliant 2ml tank which is an easy to use top filling tank with good airflow control at the base.